Pernambuco is the home of some of Brazil’s most gorgeous beaches, of which there are 187 kilometres. This state, nestled in the northeast of the country, measures 98 311.6 square kilometres or 37 958.3 square miles. It is a state in northeast Brazil, on the Atlantic Ocean. Its modern capital, Recife, features a port, old town and popular beach area of Boa Viagem. 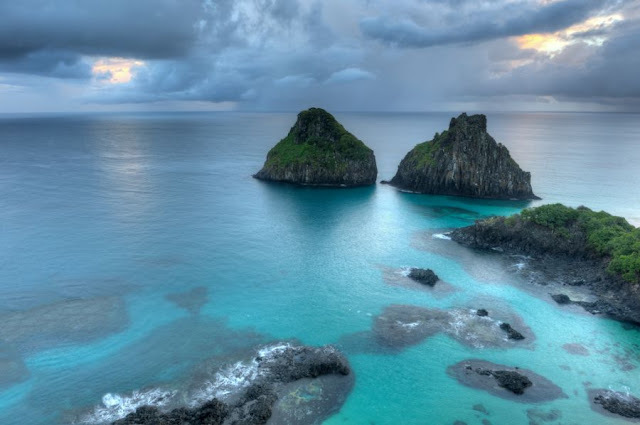 Offshore, the volcanic archipelago of Fernando de Noronha has a jagged coastline, undeveloped beaches and a marine park. South of Recife, reef-protected Porto de Galinhas beach offers natural pools. North lies Olinda, a colonial town amid lush vegetation. The coastal zone of Pernambuco is relatively low in terms of its height above sea level. It is particularly fertile and luscious, displaying dense forests that are home to many different faunal and floral species. This low area becomes a terraced and sloped incline, known as the agreste region, to the towering plateau, effectively giving this region three different geographical territories. There are numerous mountains with iconic flat tops called chapadas. The agreste area is drier than the coast, and displays sparser vegetation than what is found on the coast. This area also has forested regions, but these trees lose their leaves in the dry seasons, giving the area a characteristically less dense wood. The inland plateaus are drier and hot, subject to droughts and arid conditions. Its vegetation comprises thorny scrub. The main export of the area is sugar, and this state remains one of the largest producers of this valuable substance in all of Brazil. Significantly, Brazil is the second largest producer of alcohol fuel in the world, and this is made using sugar. 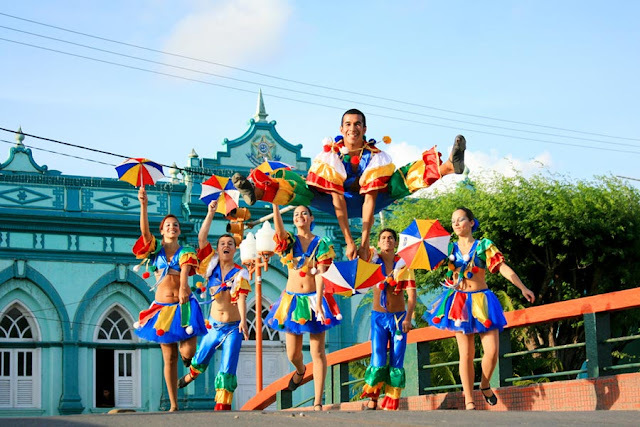 The culture of Pernambuco is one of the most active, rich and diversified cultures of Brazil. 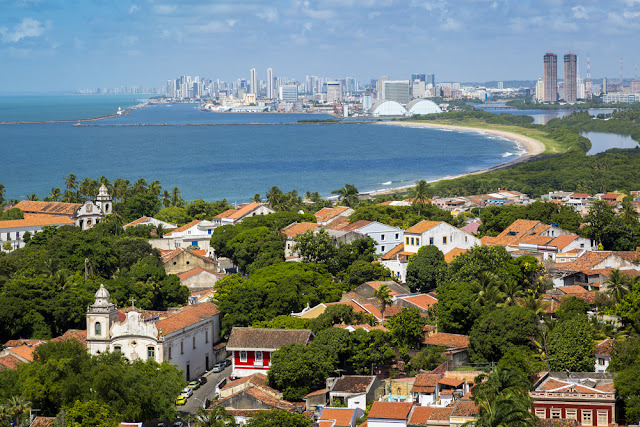 Having been one of the first areas effectively colonized by Portuguese, who came in contact with the native populations, and some time later brought Africans as slaves, Pernambuco has a very particular and typical culture, although extremely varied. 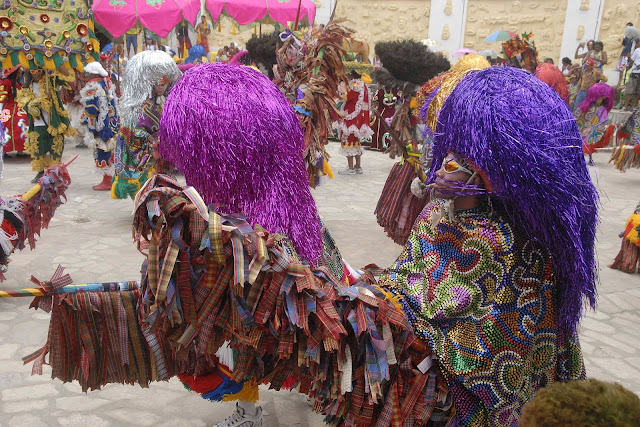 Its base is Luso-Brazilian, with African, Amerindian, Jewish and Dutch influences. 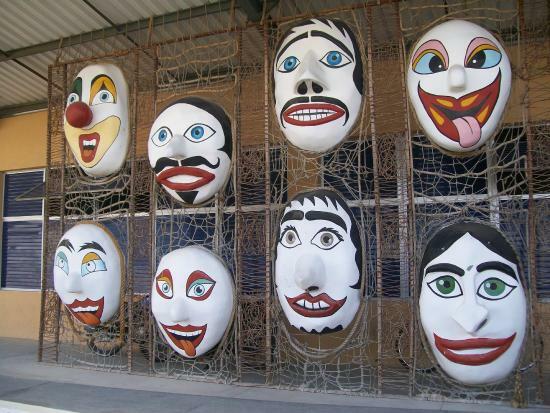 Literature:The Pernambuco writers are many. Some of them: João Cabral de Melo Neto, Manuel Bandeira, Nelson Rodrigues, Joaquim Nabuco, Clarice Lispector, Paulo Freire, Gilberto Freyre, Joaquim Cardoso, Josué de Castro, Álvaro Lins, Marcos Vilaça, Martins Júnior, Mauro Mota, Mário Pedrosa, Manuel Of Oliveira Lima, Barbosa Lima Sobrinho, Nestor de Holanda, Osman Lins, Dantas Barreto, Geraldo Holanda Cavalcanti, Evaldo Cabral de Mello, Evanildo Bechara, Olegário Mariano, João Carneiro de Sousa Bandeira, Adelmar Tavares, among many others. Clarice Lispector, a naturalized Brazilian Ukrainian and one of the greatest names in national literature, declared herself a Pernambucan because she had lived most of her childhood and adolescence in Recife. Music and Dances: The Maracatu Nação, also known as "Maracatu de Baque Virado", is a folkloric manifestation from Pernambuco, considered as the first Afro-Brazilian rhythm. It is formed by a percussive musical ensemble that accompanies a royal procession. 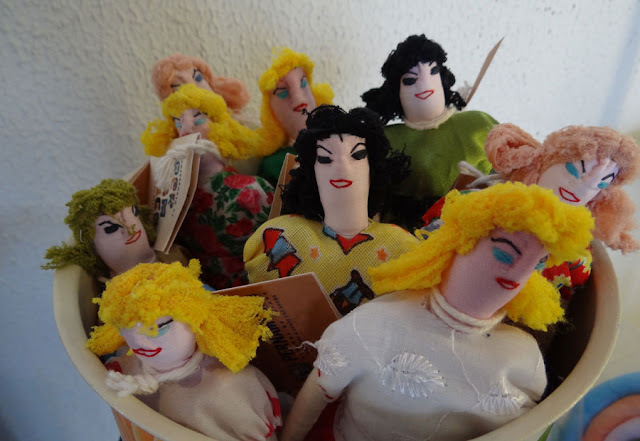 The groups present a show full of symbologies and marked by aesthetic wealth and musicality. 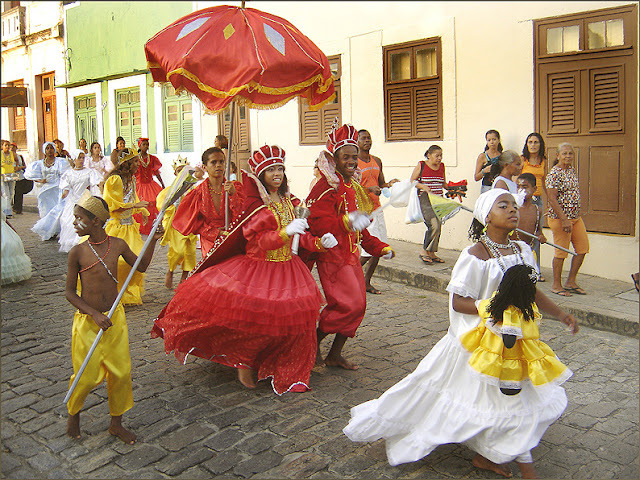 The Maracatu Rural, also referred to as "Maracatu de Baque Solto", is another cultural manifestation of Pernambuco, in which are known the "caboclos de lança". 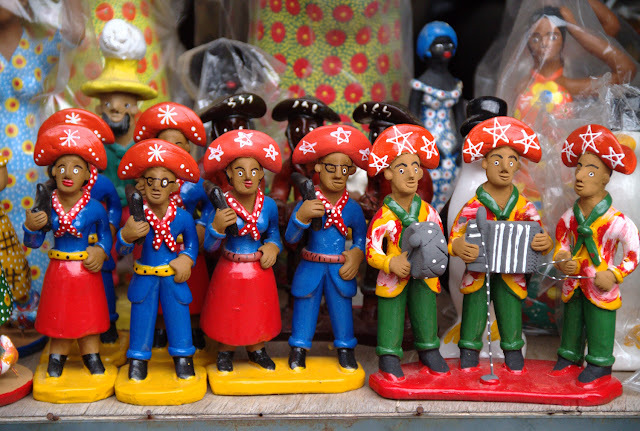 It distinguishes itself from the Maracatu Nation in organization, characters and rhythm. 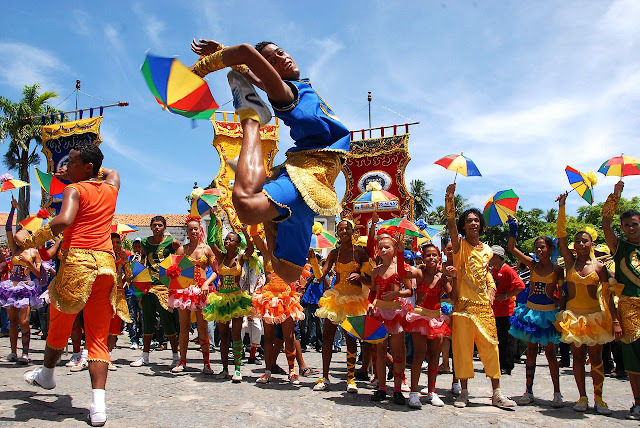 Frevo, one of the main musical genres and dances of the state and symbol of the Carnival of Recife and Olinda, is characterized by the fast pace and the steps that resemble capoeira, a cultural expression that has in Pernambuco one of its cradles. 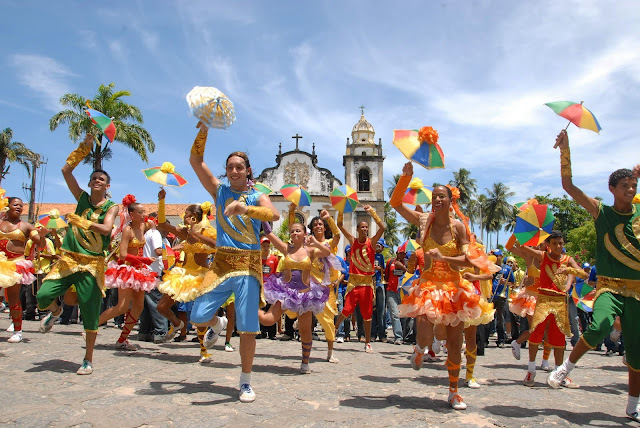 Frevo, a Pernambuco manifestation declared an Intangible Cultural Heritage of Humanity by UNESCO. 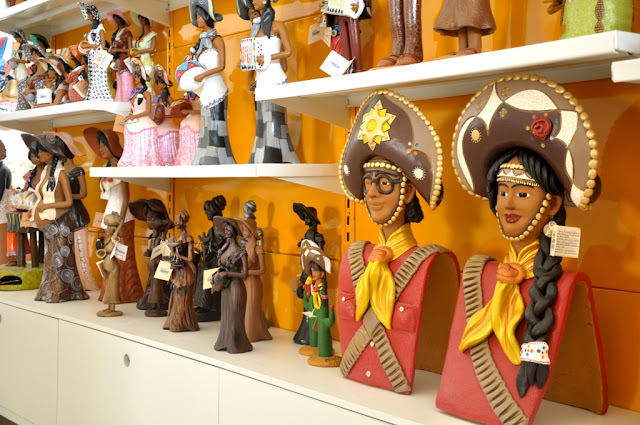 Handicrafts of Pernambuco: The cultural wealth of Pernambuco is present in the most diverse types of artistic manifestations. Crafts, as well as the performing arts, dance, music and literature, represent the relationship of man with his history and tradition. Through the hands of our craftsmen, simple raw materials and great ideas become true works of art, recording the way of being and living of our people. With ample creativity and a great diversity of references, the artisanal production of Pernambuco reveals itself through the most varied expressions. 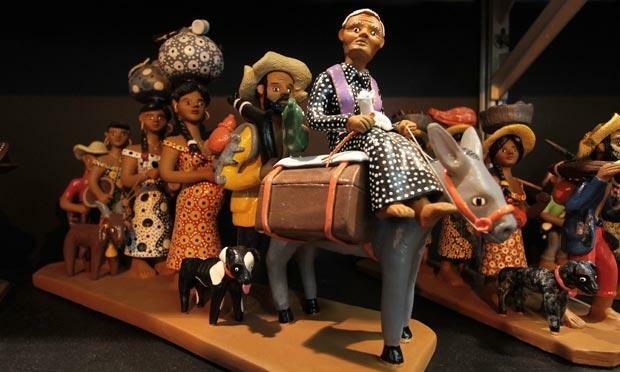 Whether it is in clay, wood, fibers and straws or leather, making handcrafted is one of the great patrimonies of the people of Pernambuco. 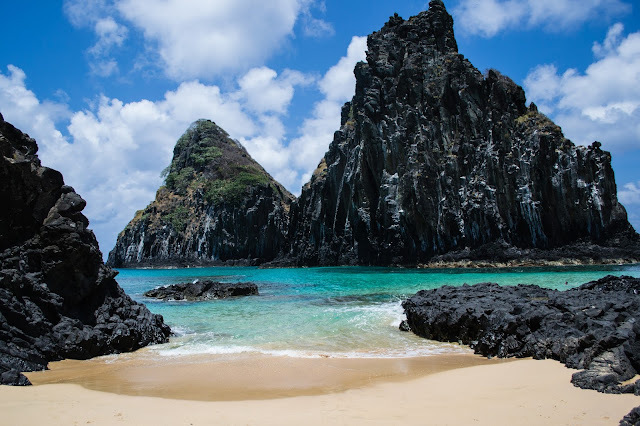 Fernando de Noronha, an islets in the Atlantic Ocean, 354 km (220 miles) offshore from the Brazilian coast and is also a UNESCO World Heritage Site. The area is a special municipality (distrito estadual) of the Brazilian state of Pernambuco.